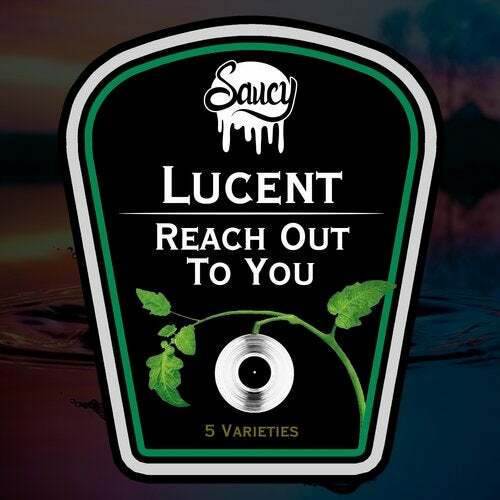 Reach Out To You EP features an original warpy-bass banger from Liverpools Lucent followed by a collection of remixes from a range of talented individuals amongst the UK bass scene. Stepping up first to the remix plate is Jaqou George bringing a nasty stabbing bass line whilst original elements of the track flirt around the madness with an additional tasty little switch up in the second drop. Pelikann has seriously earned points for creativity with his contribution to this EP, his take on the original features a thunderous yet mysteriously relaxing vibe that can suit multiple moods and really kicks up a stink when that big boomy kick drum goes 4 on the floor! Third in line to remix Reach Out To You is none other than Finland's Rico Tubbs, ramping the mood up with a jacking version brimming with swing and dirty noises. To draw the curtain on a spectacular EP is last but certainly not least Skelecta grooving things up with a proper fresh and funky head bopper. The catalogue of tasty tunage on this EP is nothing short of first class bass music and will reach out to you so much that you yourself will be reaching to up the decibels!